Get Featured On Our 50th Podcast! 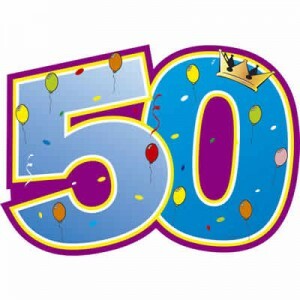 We’ve come a long way, but we’re here — 50 episodes! Revision Path would not be here if it weren’t for the support of our audience, and you can be a part of our 50th episode! Send us your comments about the show, and I’ll feature them during next week’s episode! How has the Revision Path podcast helped you? What do you love about the show? Is there a particular interview that you’ve really enjoyed? Tell us! You can send a message through our contact form, or hit us up on Twitter or Facebook. Be a part of our 50th episode and send in your comments today!